By our thirties, if not sooner, the vast majority of us have some form of hearing loss. But kids can hear frequencies older people can’t, mainly because they haven’t been exposed to the loud elements of the world for as long. Aside from quick, intense bursts of loud sound, the main reason for hearing loss is prolonged, continuous exposure to audio at high levels. It should come as no surprise that headphones and earphones are, therefore, the culprits behind much of the gradual hearing loss in adults. 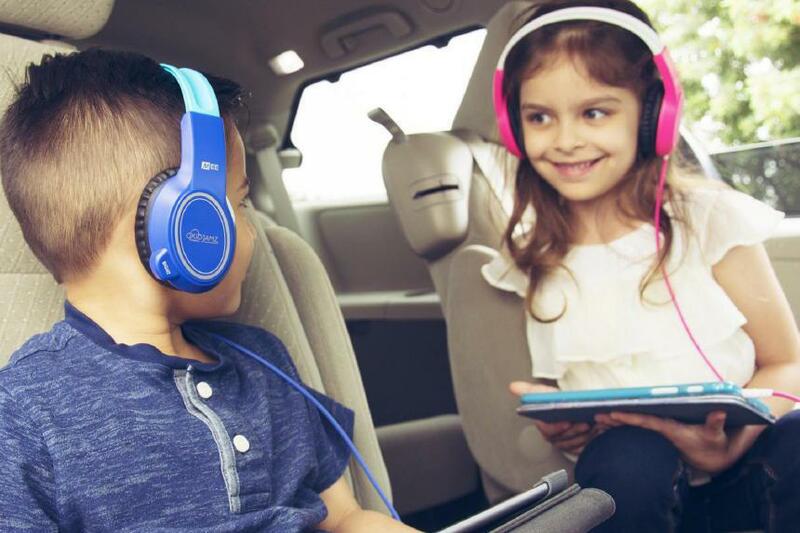 In this smartphone and tablet era, though, kids are listening to headphones from an early age, and the need to keep overall volume levels to a reasonable maximum is real.